ONE more reason CG is the only graphics partner for your brand: We’ve been successfully branding fleet vehicles for over 31 years. And, there’s actually another reason to partner with CG Detroit — it’s called D.P.I. – Design, Production and Installation. Why is that important to you and your business? 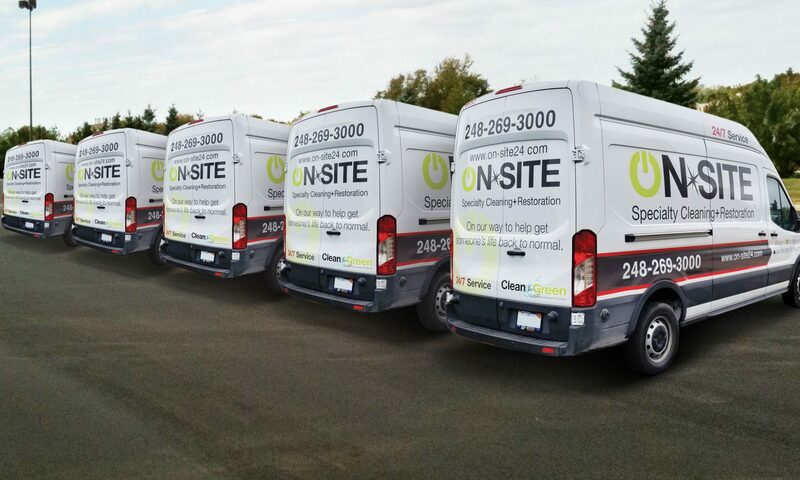 Efficiency, or in other words, together, we transform your fleet, your brand and your business all under one roof. We believe our concept-to-completion framework is the reason we continually deliver innovative marketing solutions, and why we have so many successful long-term partnerships.